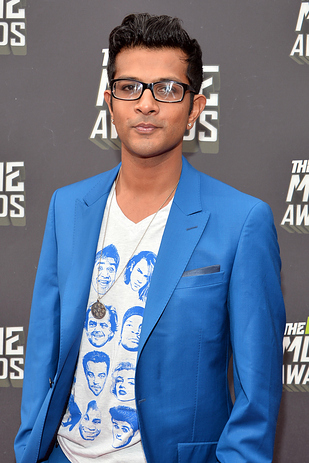 Utkarsh Ambudkar (born December 8, 1983) is an American actor. He voiced Jay in the season 27 episode "Much Apu About Something". Modified on January 20, 2016, at 02:12.